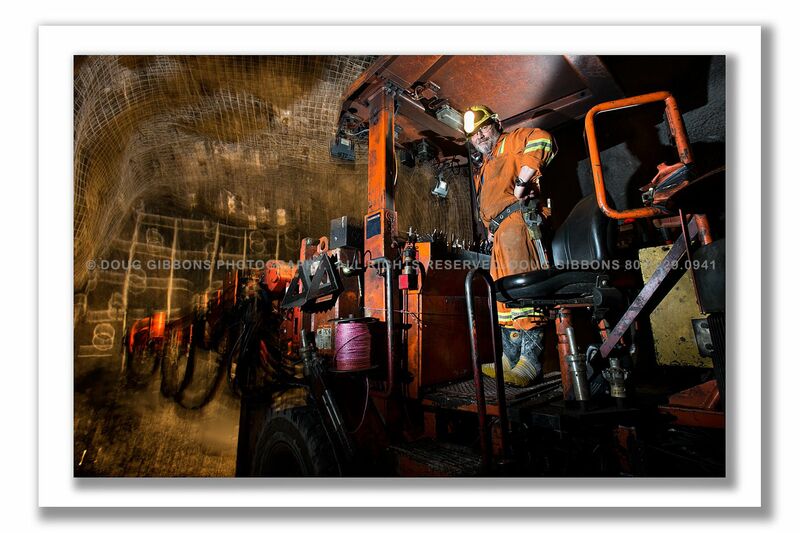 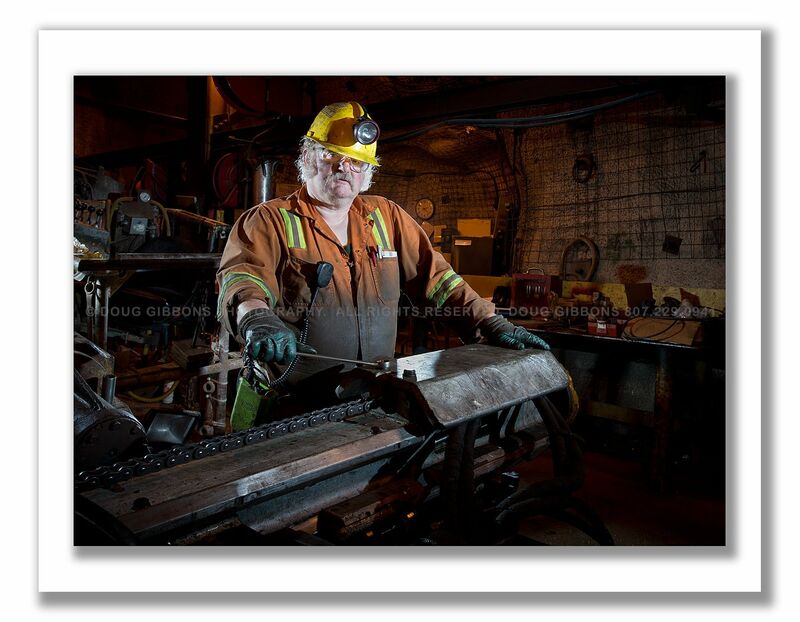 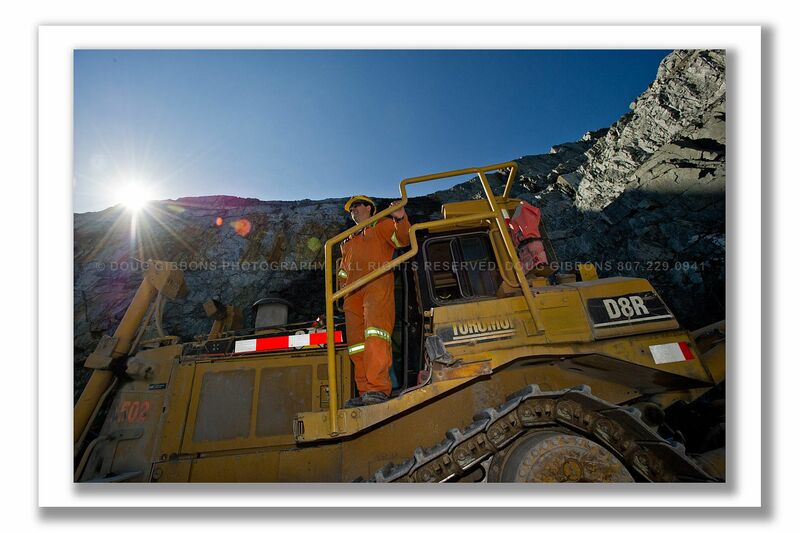 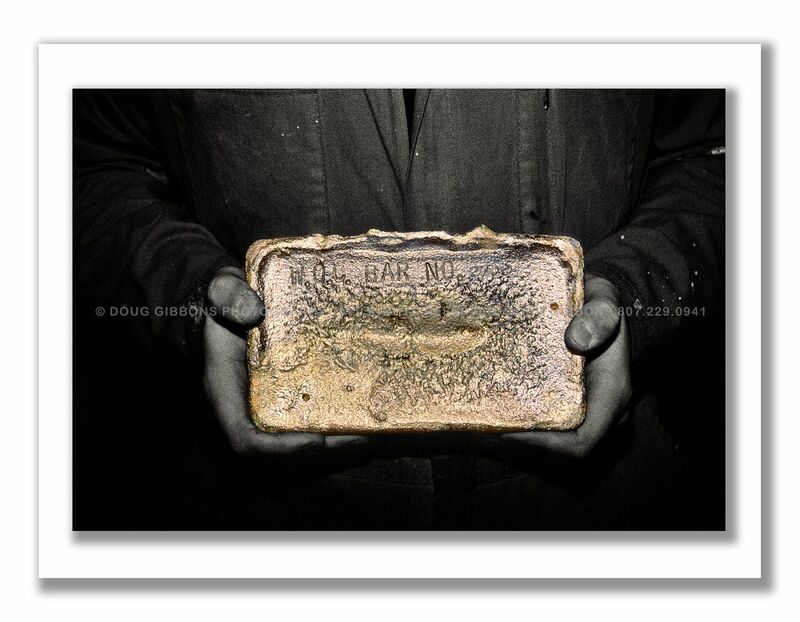 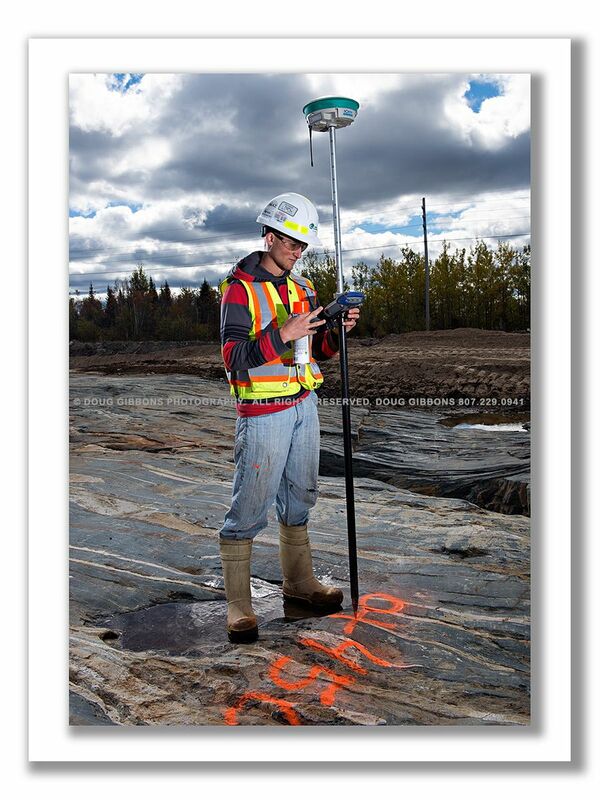 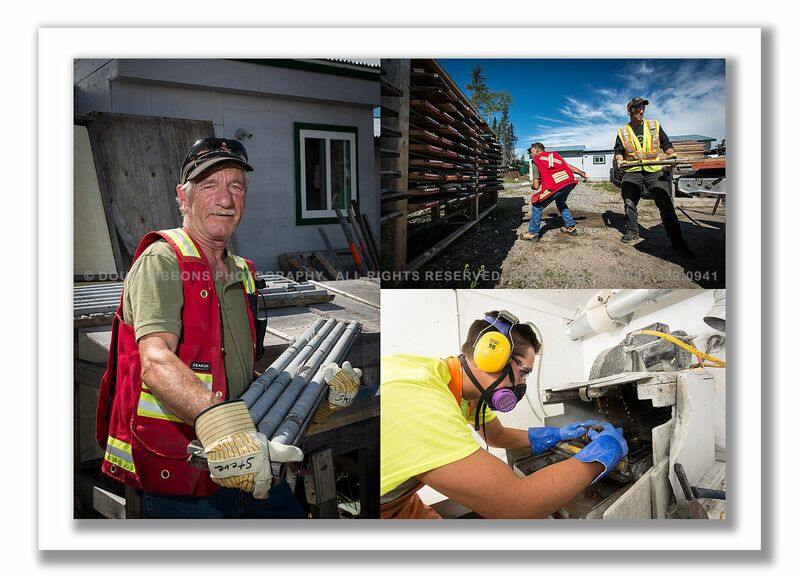 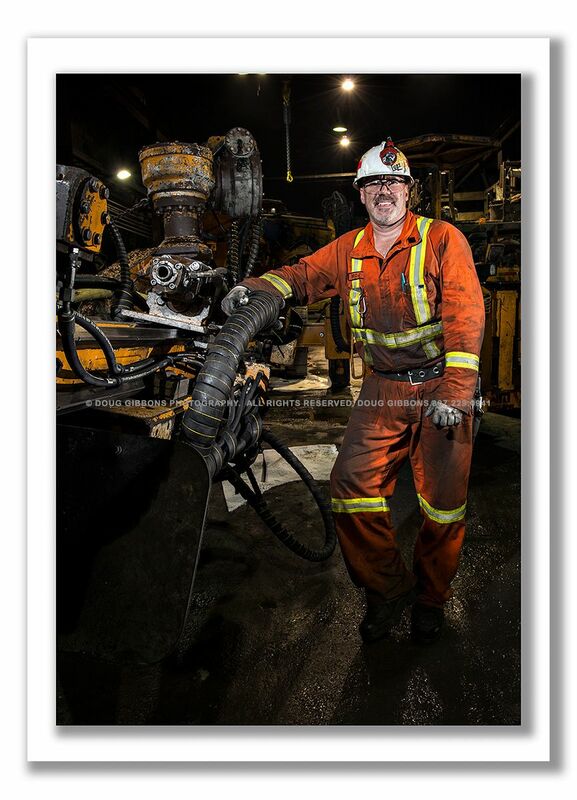 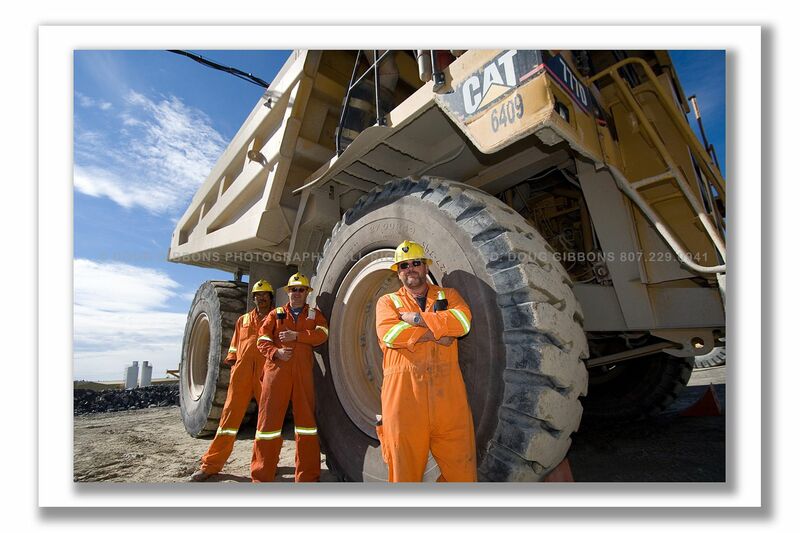 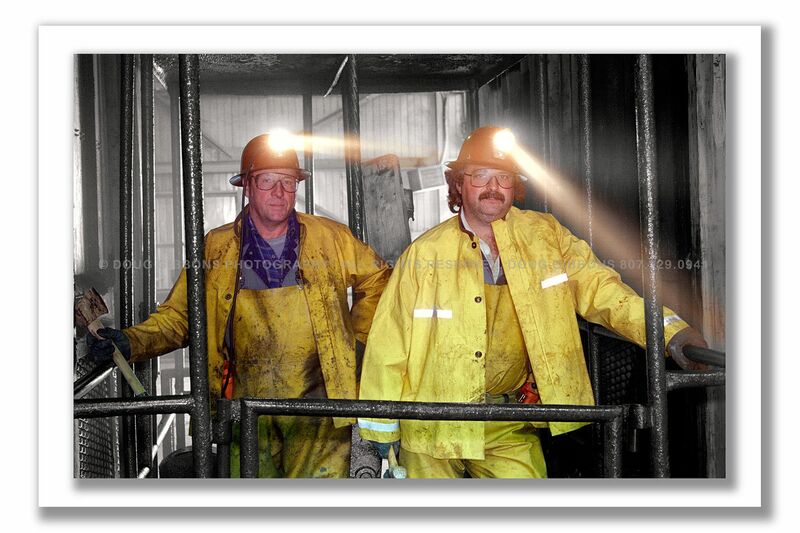 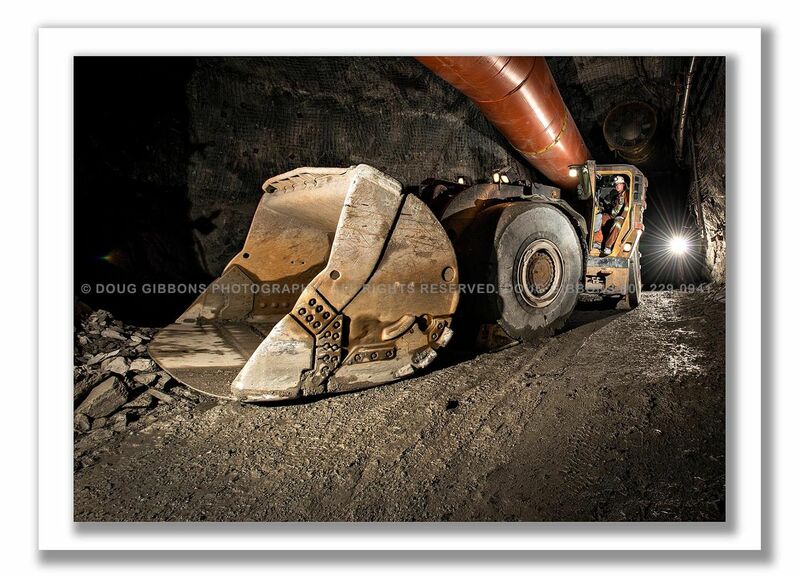 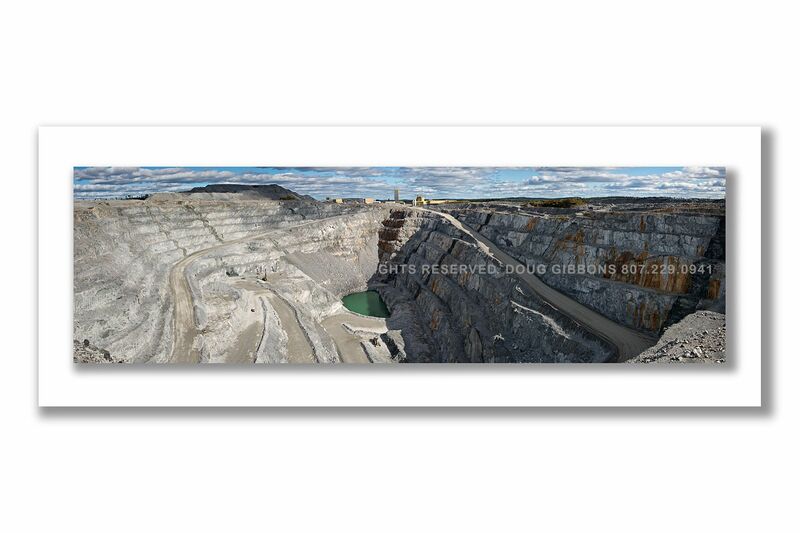 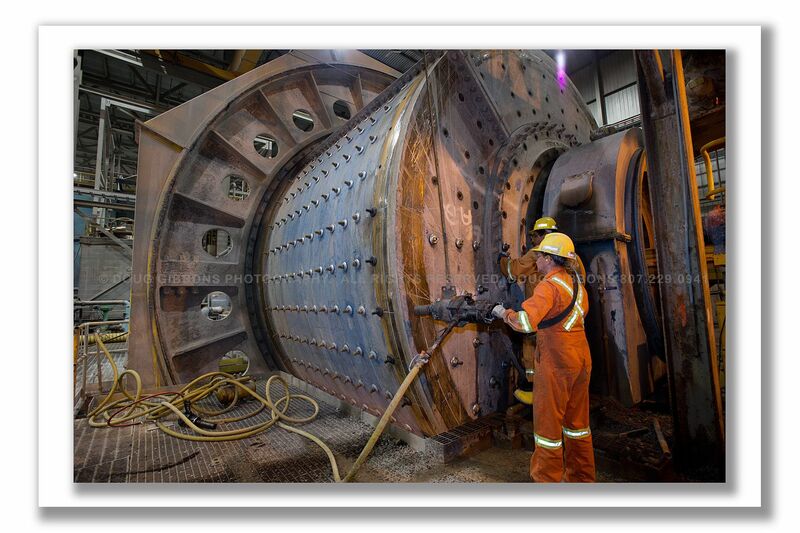 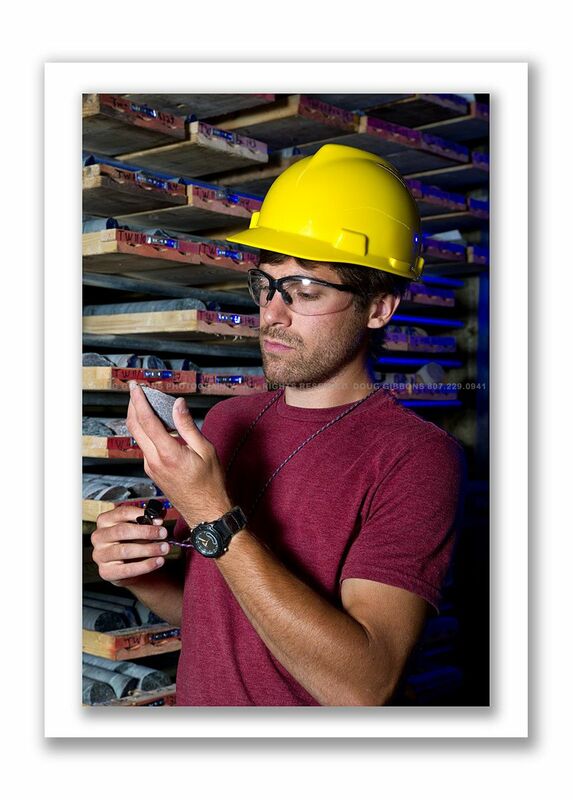 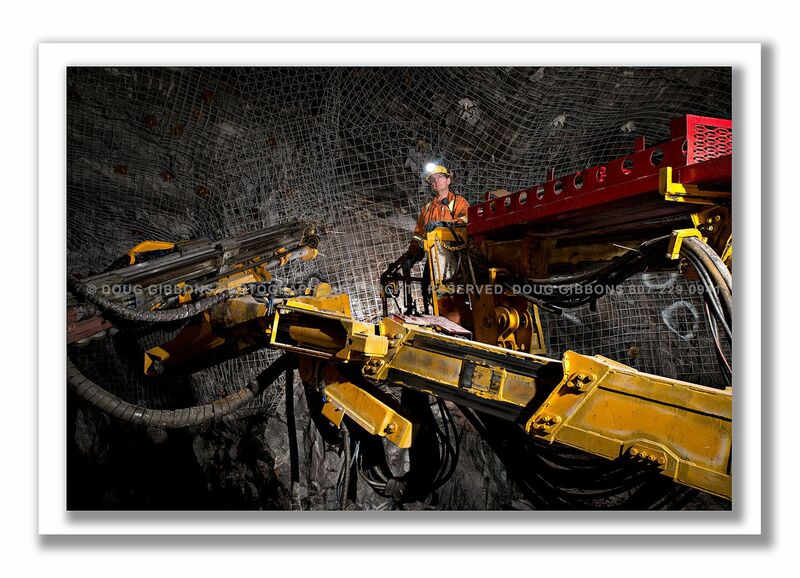 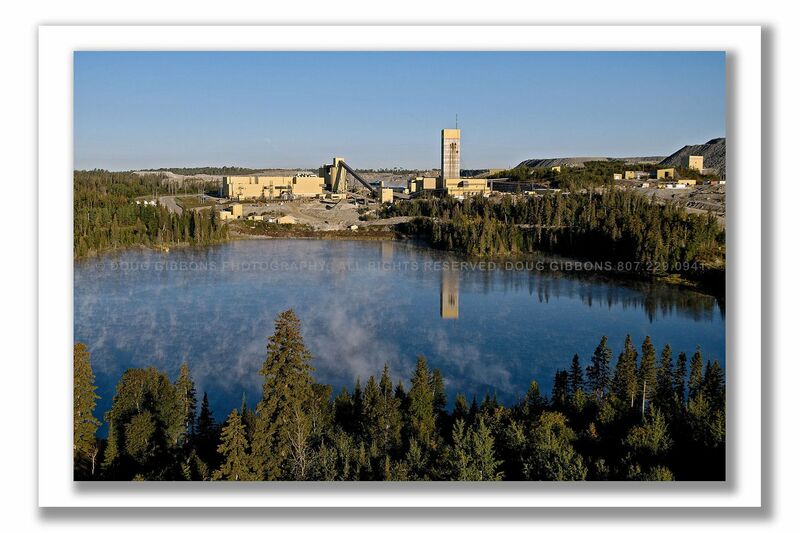 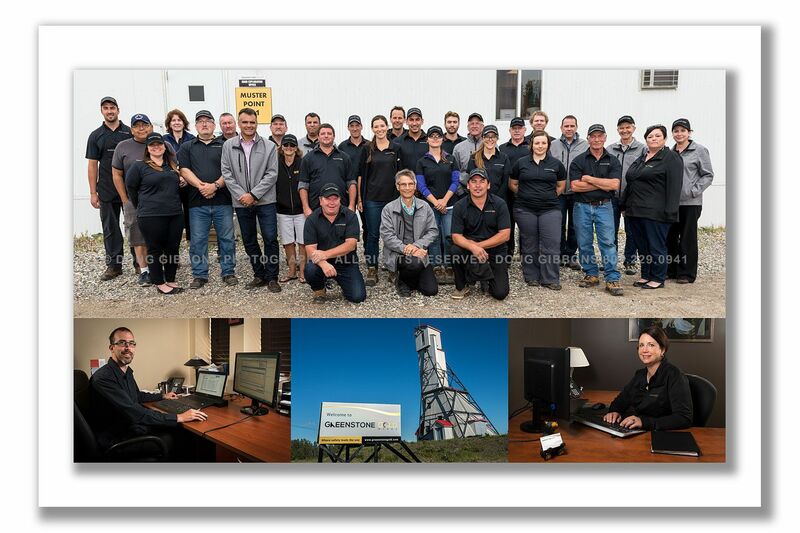 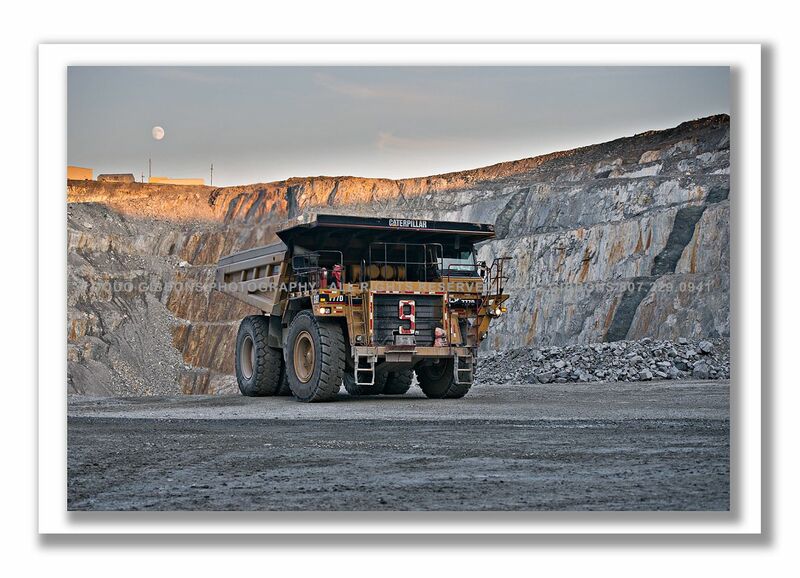 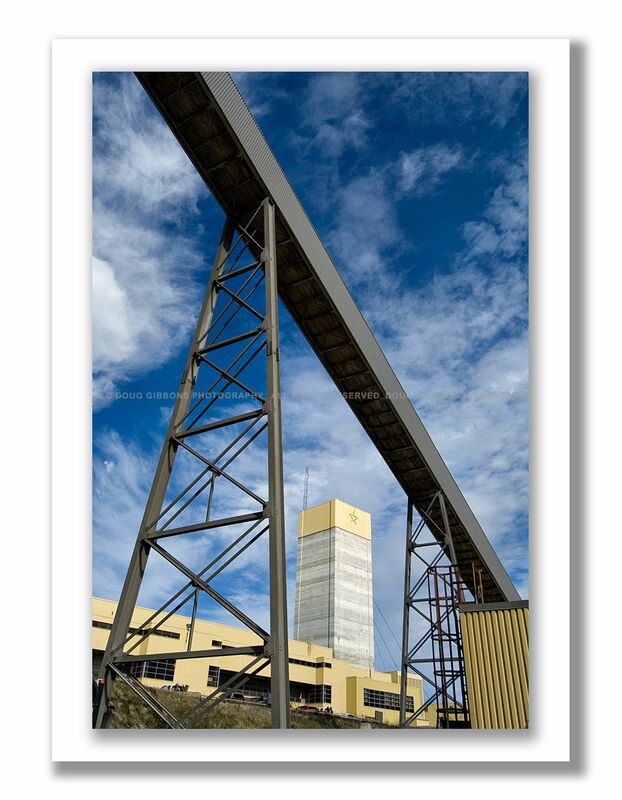 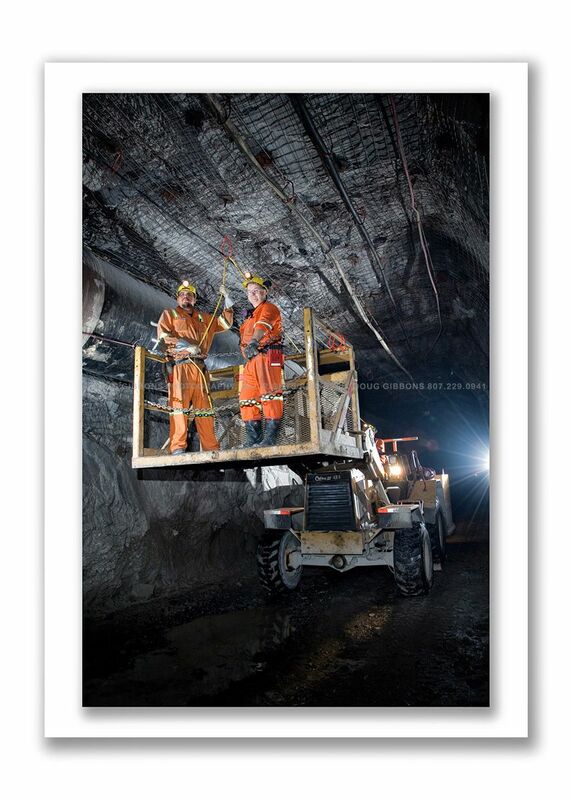 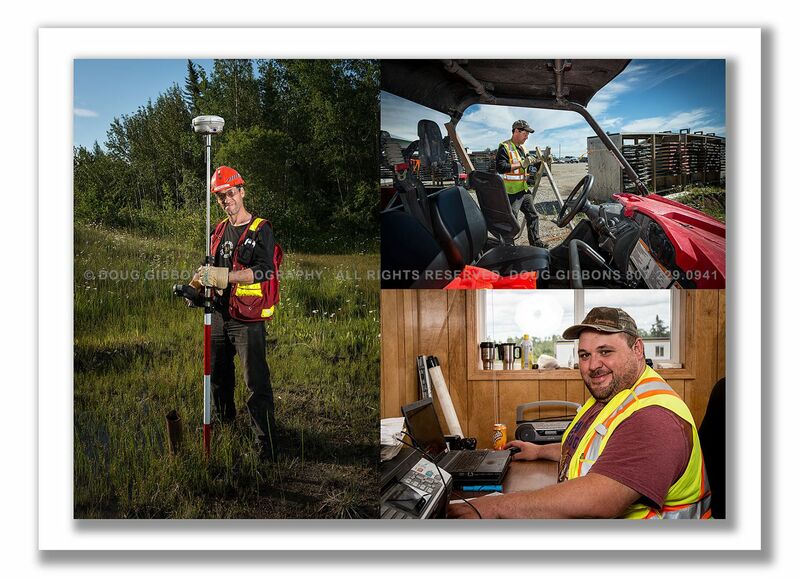 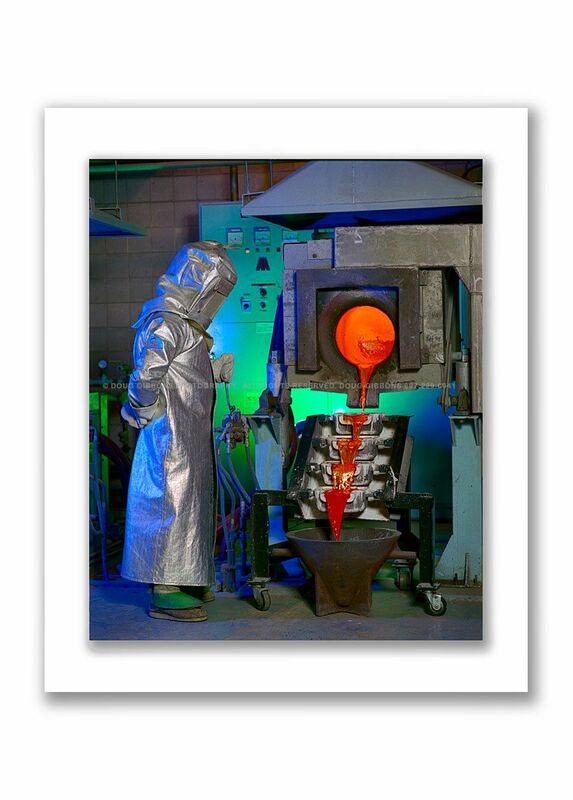 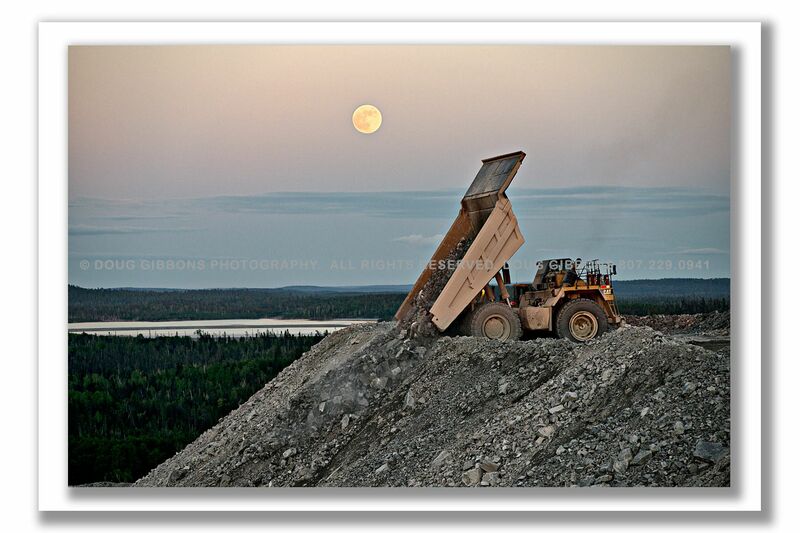 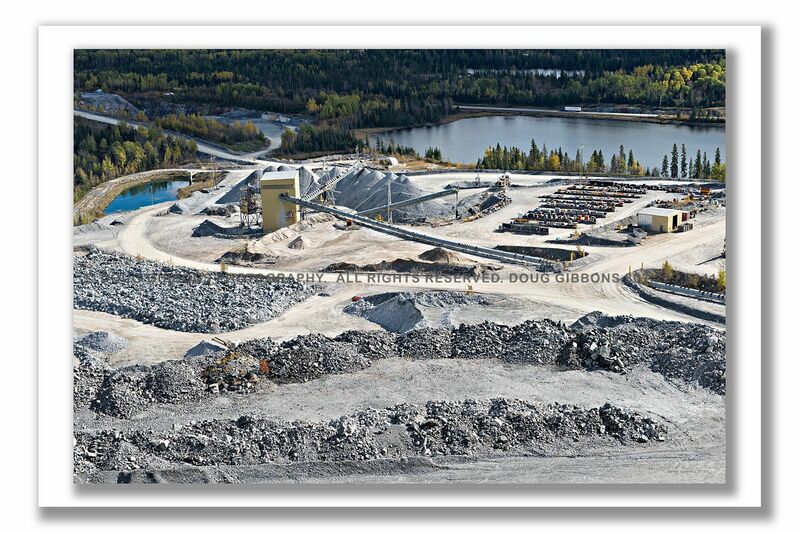 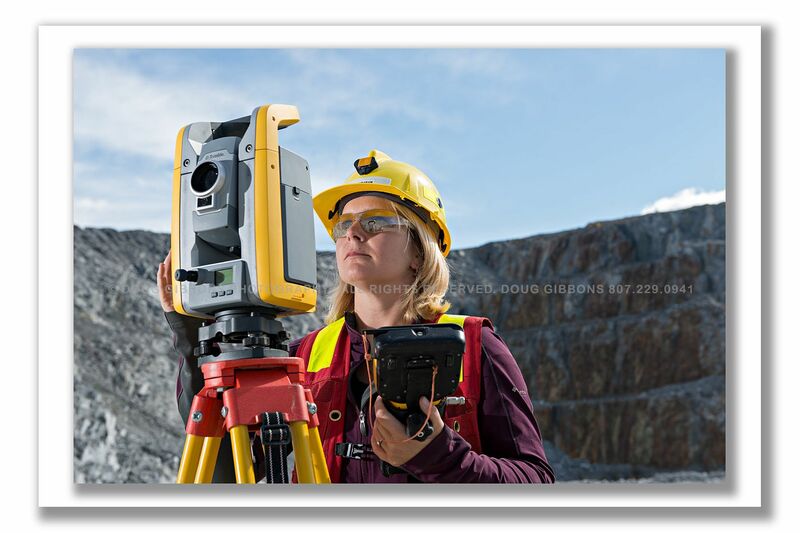 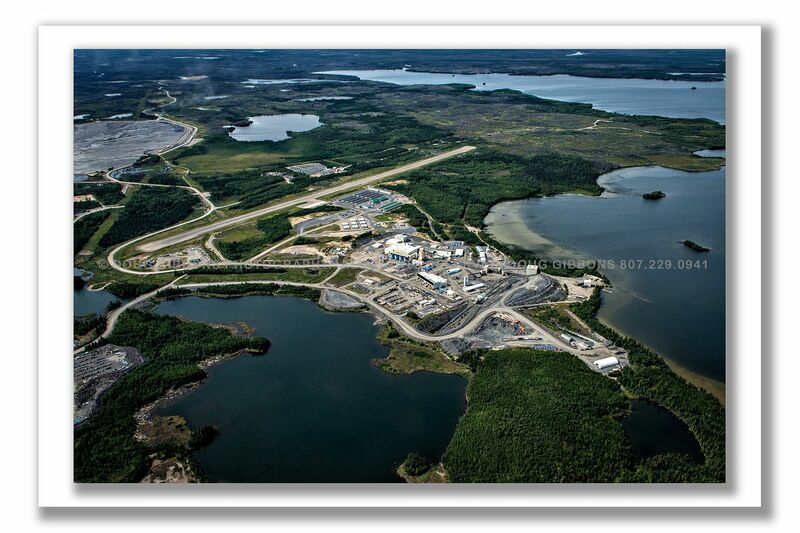 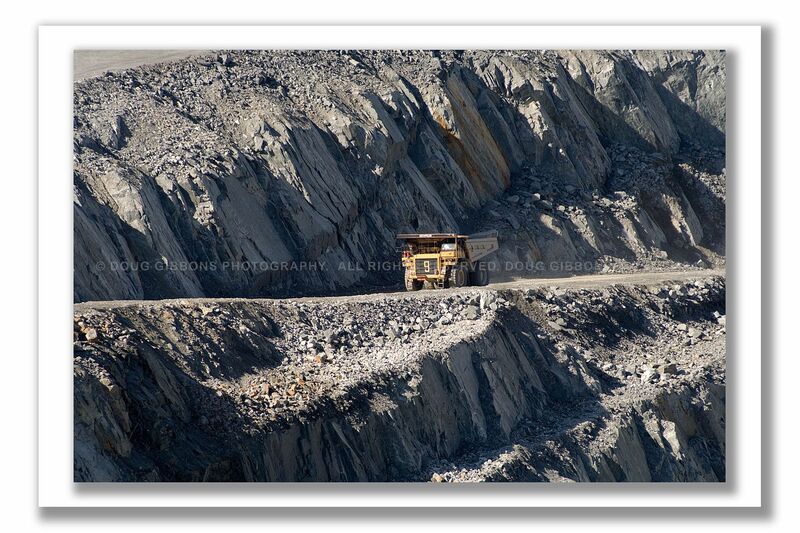 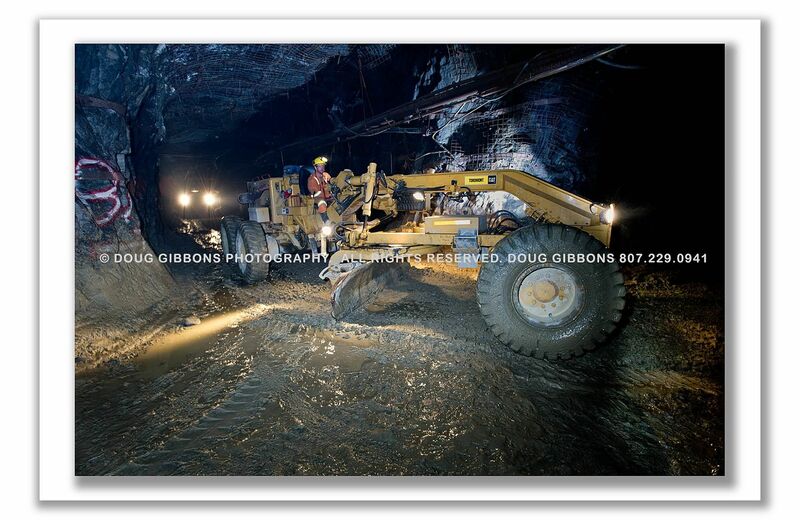 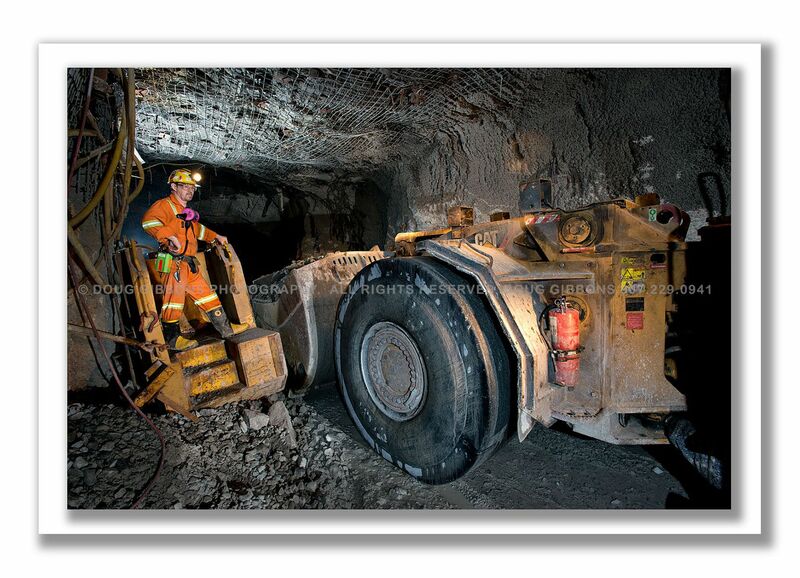 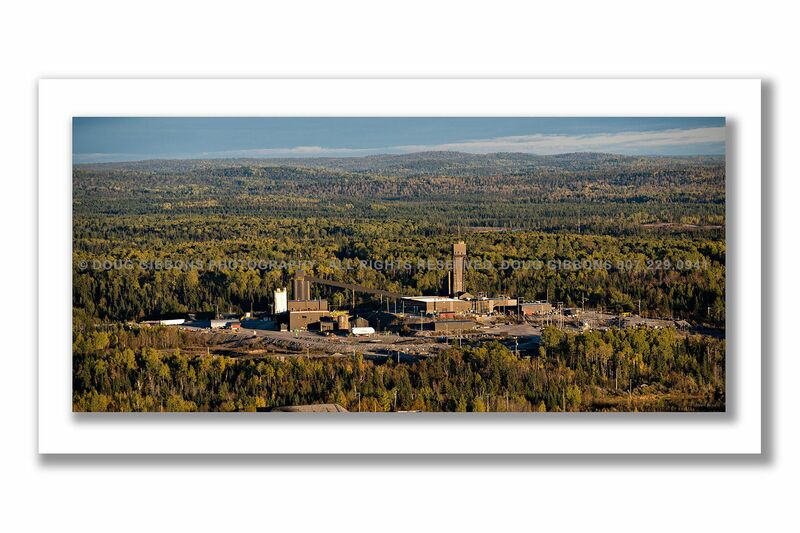 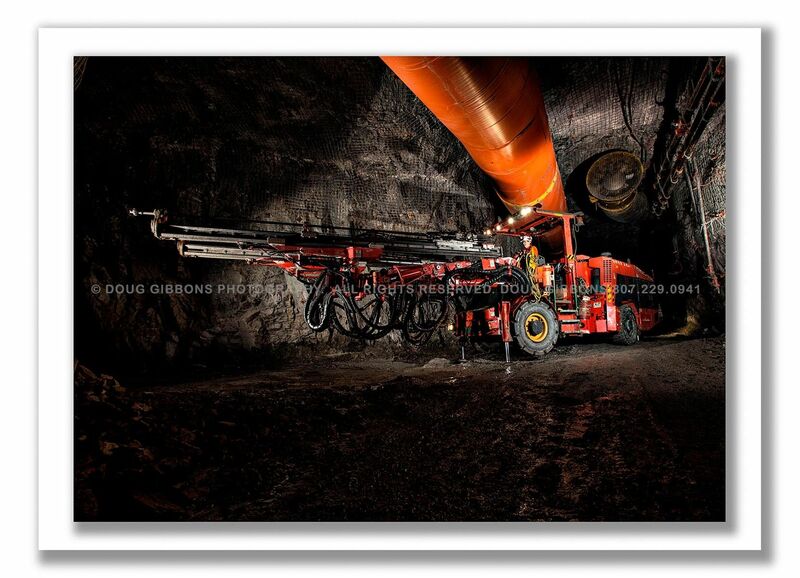 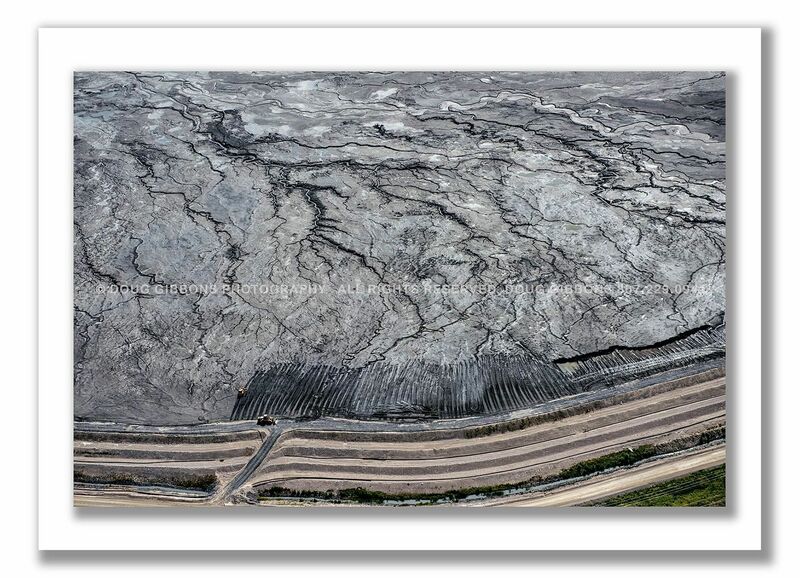 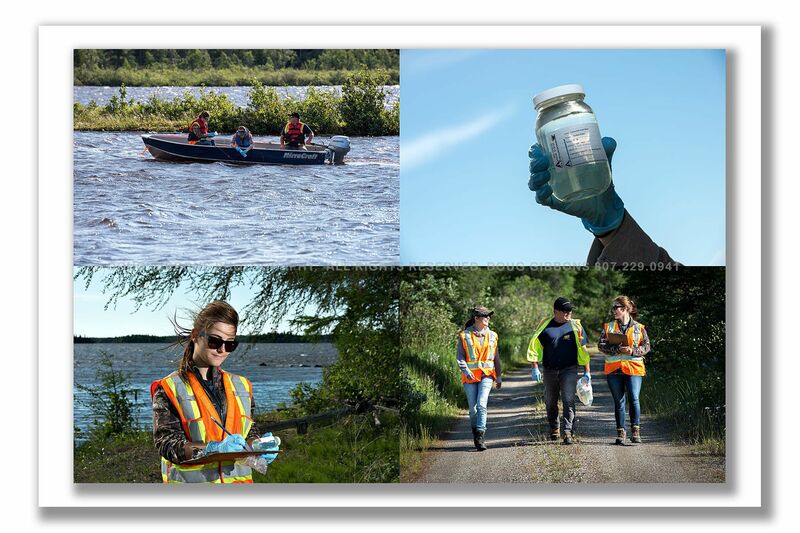 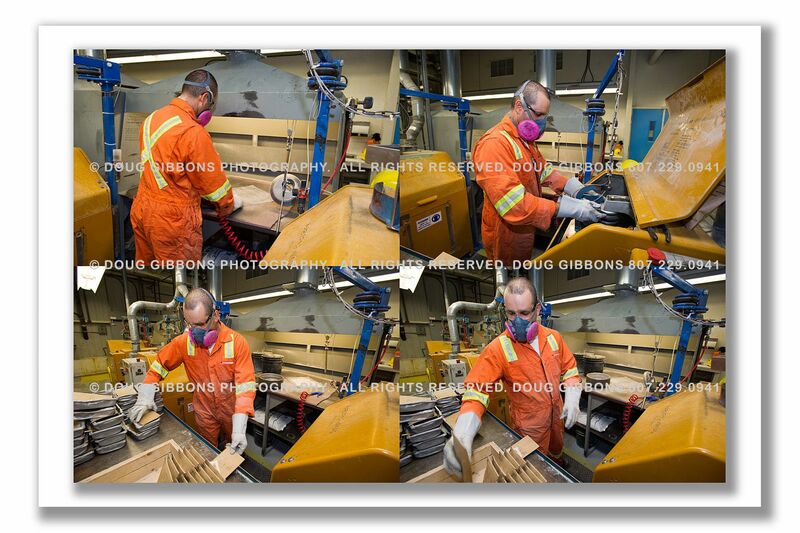 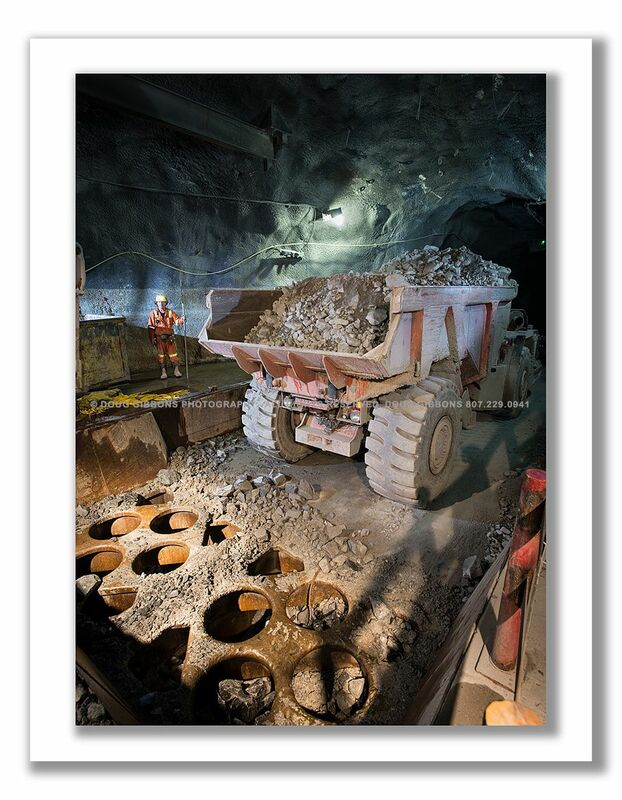 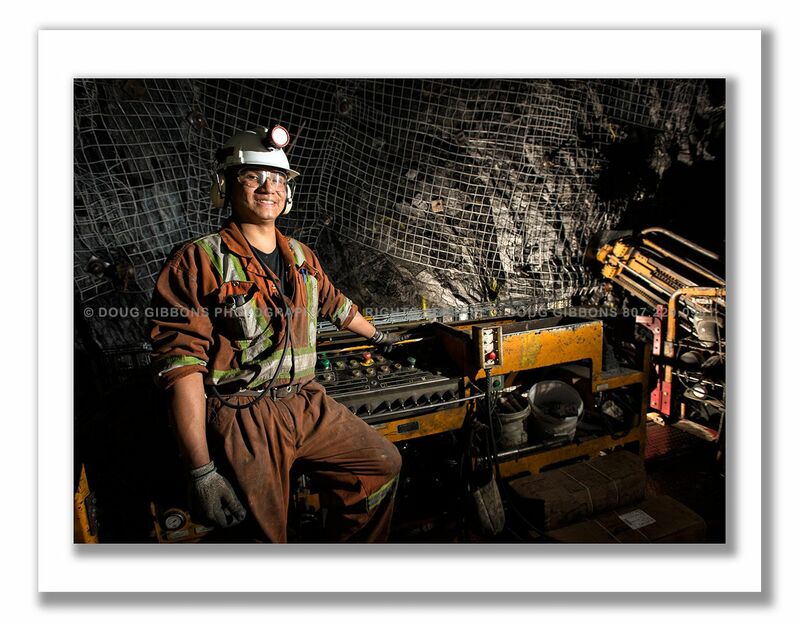 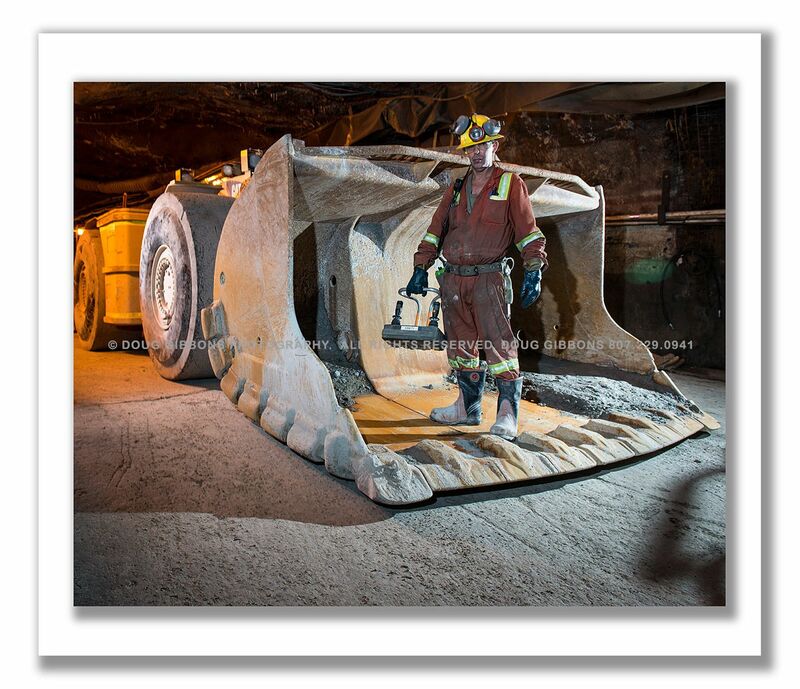 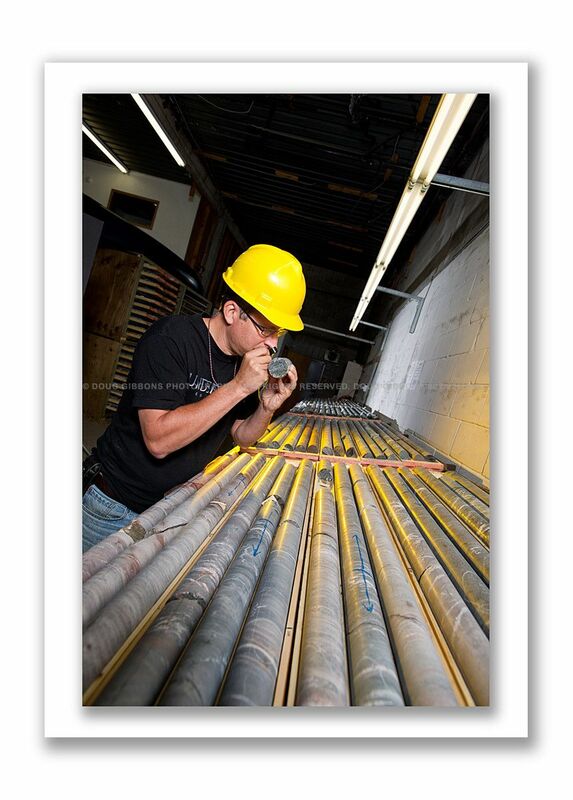 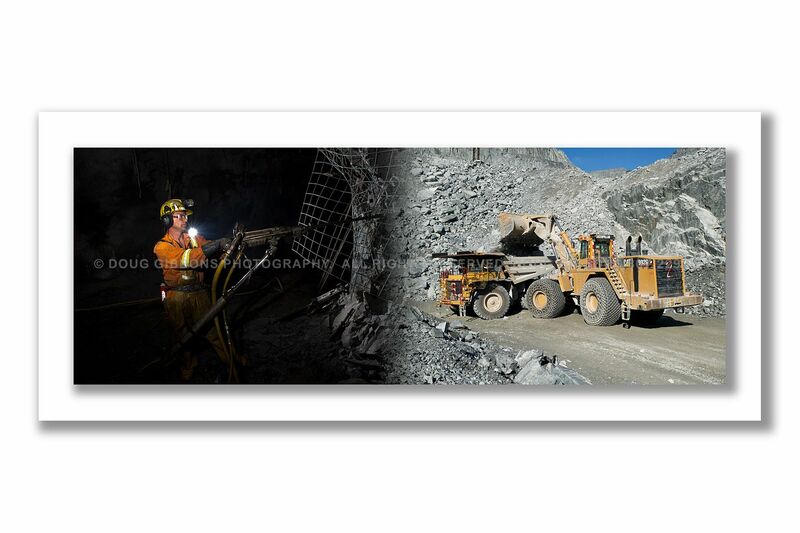 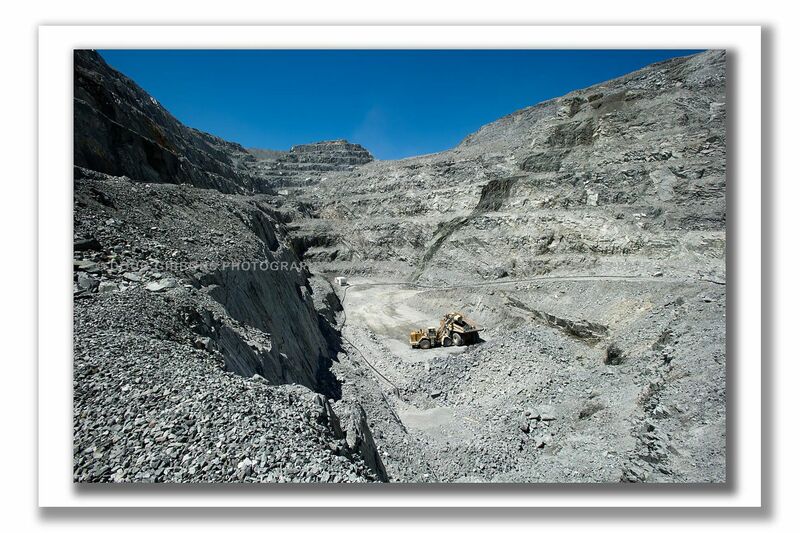 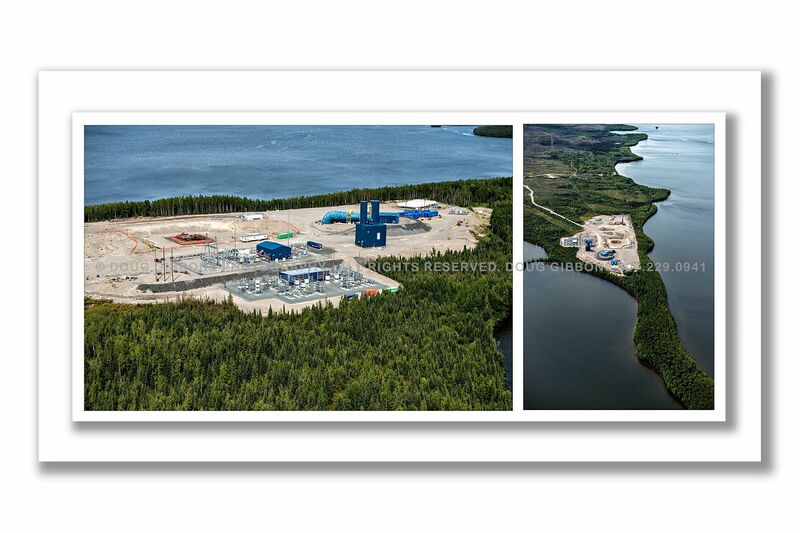 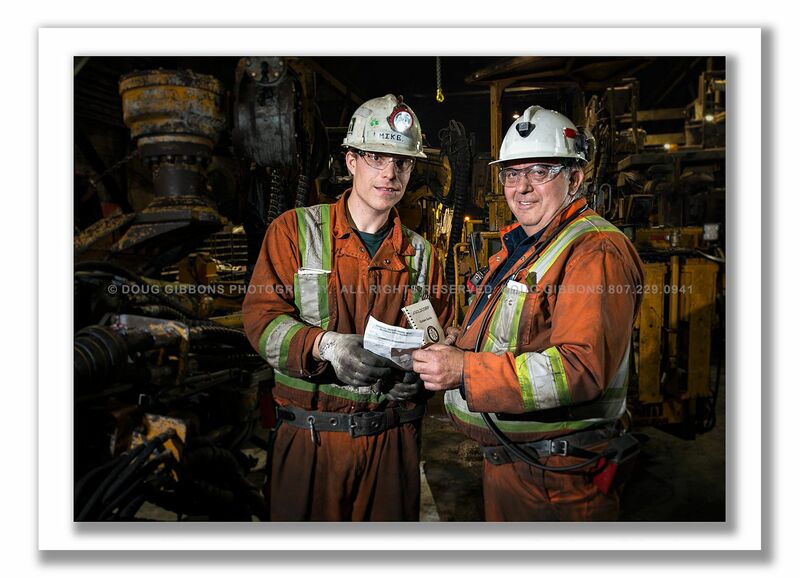 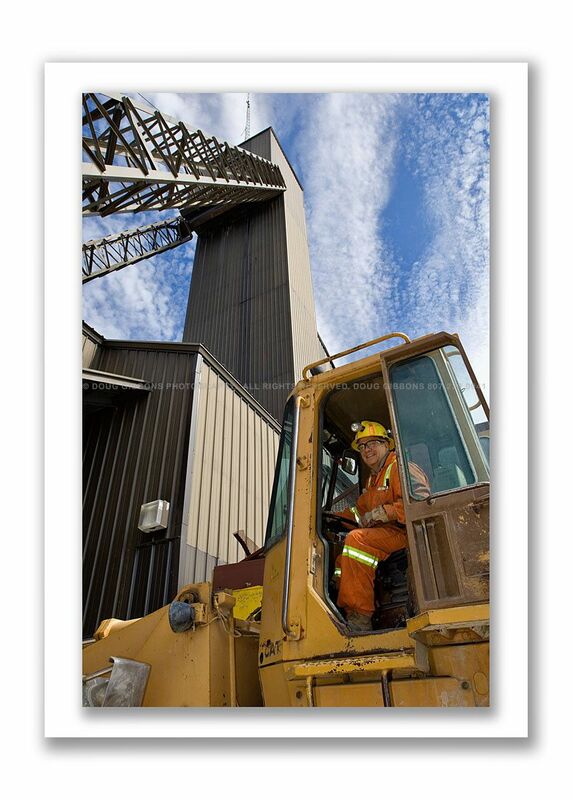 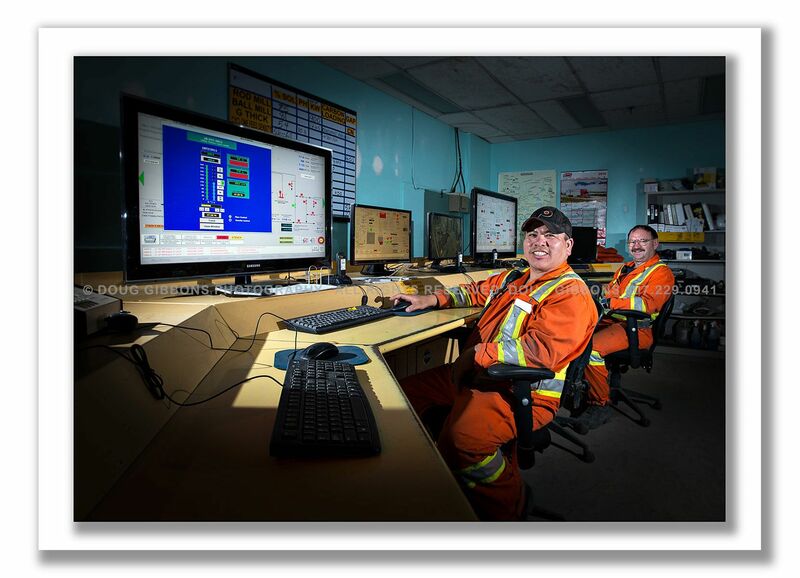 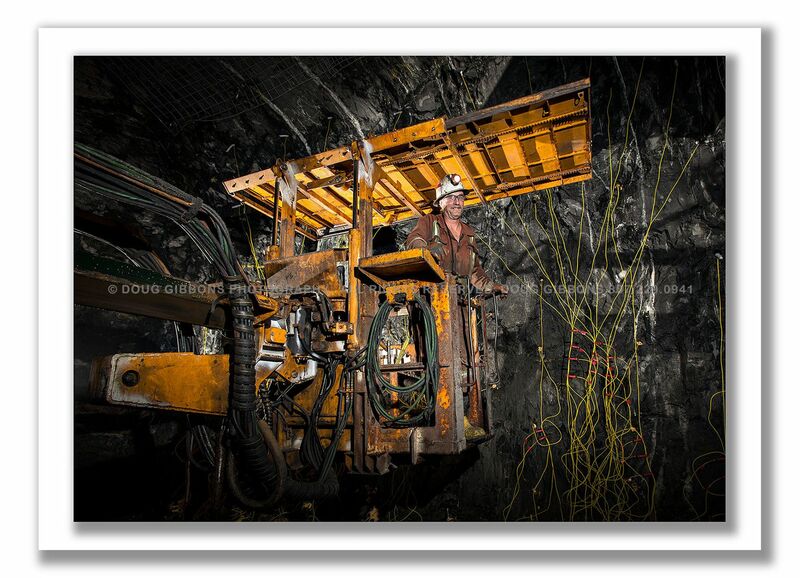 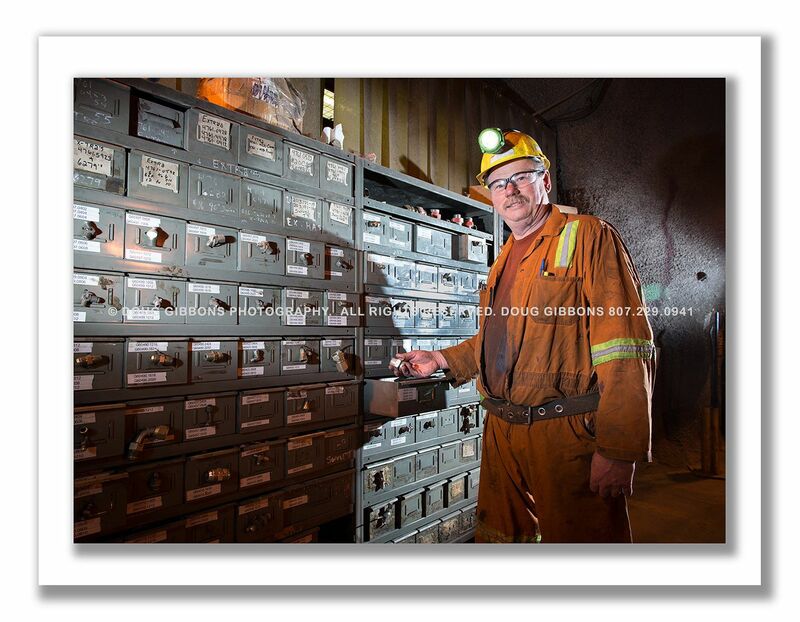 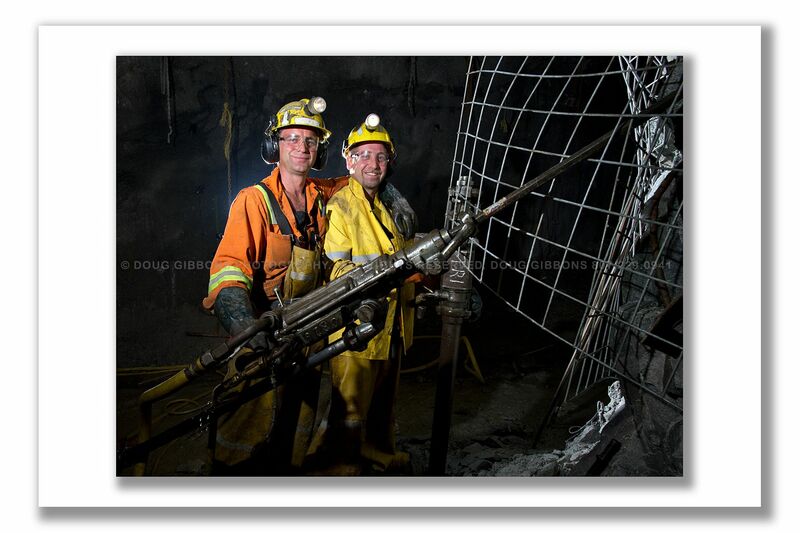 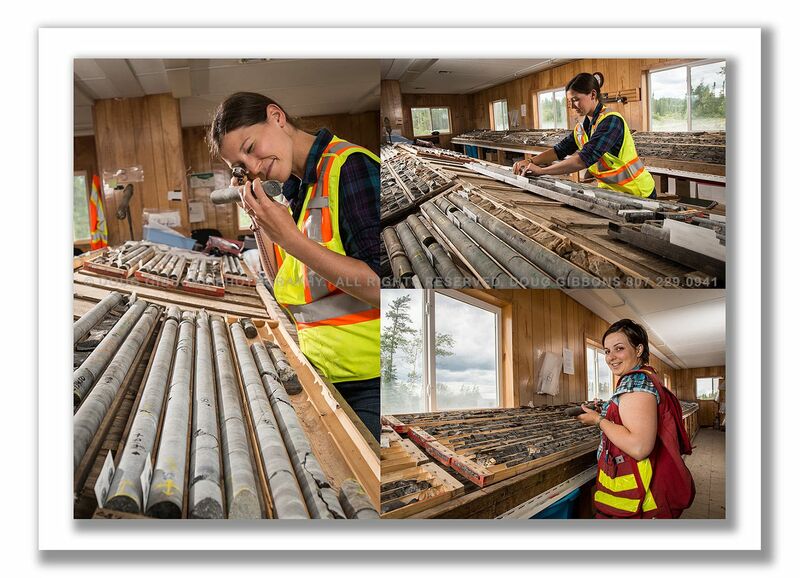 Mining photography is a specialized craft requiring more than just a good camera. 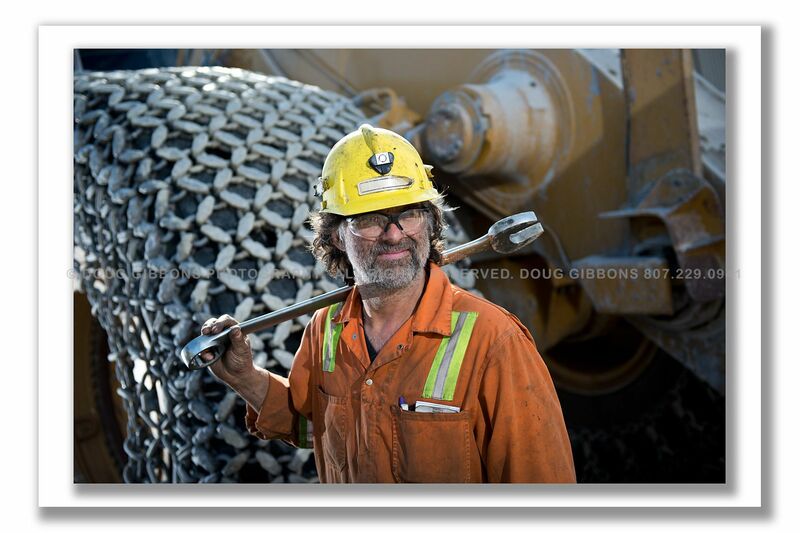 With over 20+ years of working in this specialized field Doug’s work has set the bar high, creating imagery for clientele that sets you apart from the rest. 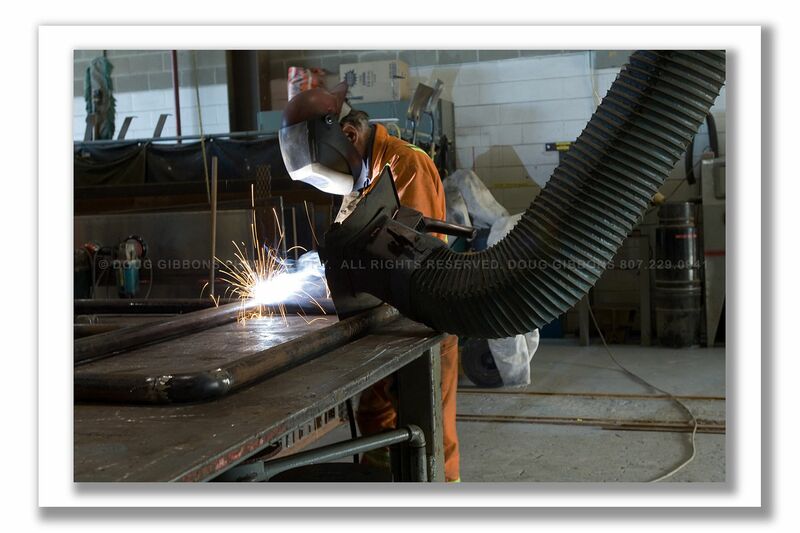 You have one chance to make a first impression, let Doug work with you to achieve your vision.